Garage Door Springs are essential for a properly functioning door, furthermore without their assistance the load of the door is to heavy for the opener to pull. Consequently if garage door springs fail or break, a homeowner should always call a professional. Springs are often under high levels of tension and can be very dangerous when removed without proper training. 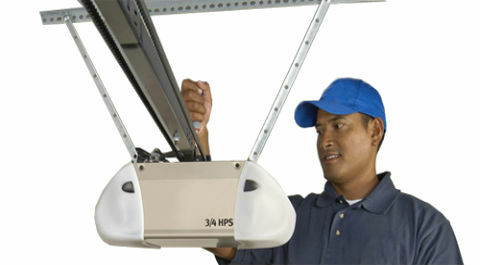 Our certified Garage Door Repair Pros are knowledgeable in all spring sizes and types. With a full inventory we will provide you with fast reliable service. When a garage door opener fails you have one of two options, you can acquire our garage door repair service or replace it. Furthermore if the door opener is not repairable we can provide everything you need to get your door back up and running. 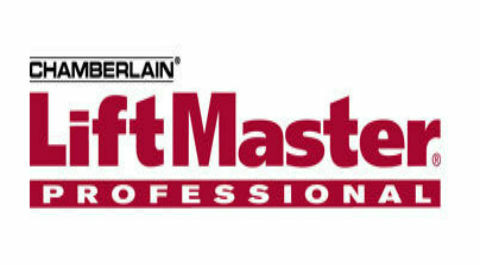 In addition to repair we also offer the industry's most reliable brand of openers since we install only Liftmaster Garage Door opener in all of our clients homes. In doing so we hope to promote 100% Customer satisfaction. When dealing with a broken door its important to know first of all, almost all garage door problems can be solved with a simple repair. While keeping this in mind, if you have a door opener that can be properly repaired without replacement, our service technicians will inspect and advise you on what your best options may be. Therefore by providing clients with professional garage door services we insure that your door is fixed properly the first time and will continue with reliable operation. No door is too big or too small we work with all sizes and brands! Due to the Garage Door Pros being a family owned and operated business we up hold the most noteworthy door repair service experience possible. Hence why we only employ certified garage door technicians. 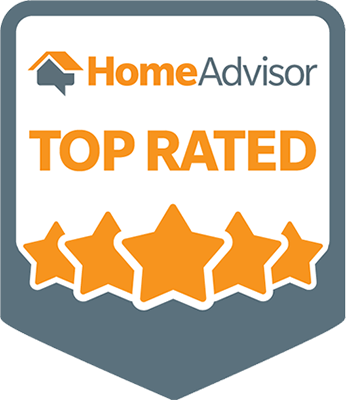 We have provided homeowners with fast, reliable services for over 20 years. Passionate for providing high quality garage door service coupled with beautiful door installations we are proud to be a part of the local communities by adding our personal touch to your home. While serving Ann Arbor, Ypsilanti, Canton, Dexter,Saline, Plymouth, Troy, and Detroit Metro areas we provide all garage door related services. Call today rather than tomorrow for a free quote or submit your information on the contact form below and a representative will be in touch. I would highly recommend Garage Door Pros to anyone! Jim Conley was absolutely wonderful and very pleasant. He was on time, professional, informative, and the cost was extremely reasonable. Without a second thought, we will always call Garage Door Pros and request Jim if our automatic garage door ever needs to be serviced again! I called the day before and they were quick to set up an appointment. They arrived promptly on time and were professional the entire time. They took the time and were able to explain what was wrong and what should be fixed to my parents who struggle with English. Pricing was extremely reasonable and service was great. When my garage door spring snapped, I called and had to leave a message. They were very quick in returning my call. They were able to give me a quote range without even seeing my door. They were also able to give me an appointment promptly. When the repairman arrived, he gave a price that was within the range. I would say it took about 30 minutes to repair my door. The company was very professional and I would highly recommend them. Copyright text 2016 by Garage Door Pros LLC.